From porcelain, to paper, to constructs like the mechanical clock for keeping time and the compass for navigation, Chinese created devices are timeless that we can never live without even in the Gundam Century. 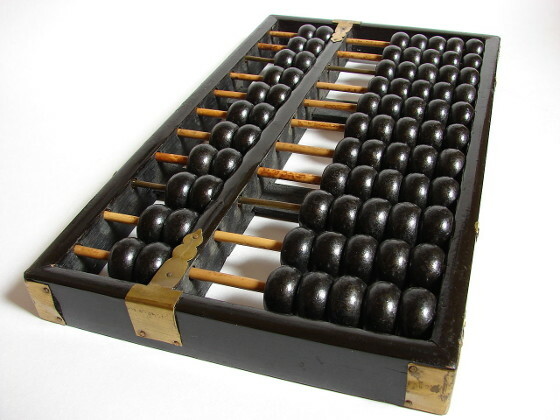 Abacus: The Chinese developed the abacus, a counting device, around 100 AD. By the 1300's it was perfected: a tool for counting and performing basic arithmetic. Most often constructed of a wood frame with beads sliding on wire or wooden pegs, the abacus is still used today in many cultures. Even in ancient societies as far back as 2000BC, variations of the abacus survived for centuries as a most useful analog counting tool. Many traders today still use the device for accurately tallying sales records and accounts. 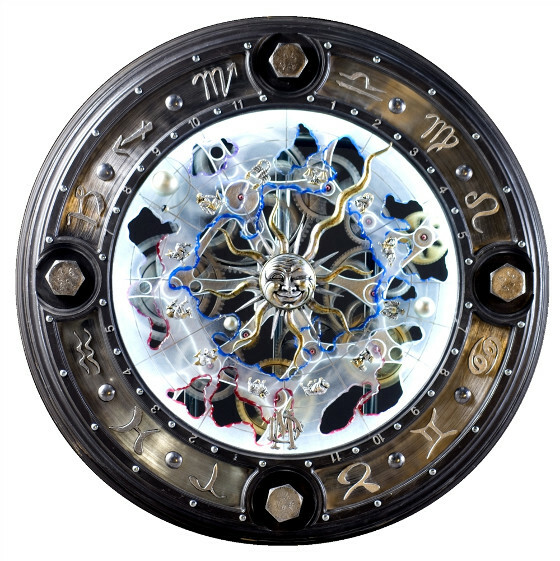 Clock: Yi Xing, a Buddhist monk, made the first model of a mechanical clock in 725 AD. This clock operated by dripping water that powered a wheel which made one full revolution in 24 hours. An iron and bronze system of wheels and gears made the clock turn and chimed a bell every hour. It was two more centuries before the first mechanical clock was developed in Europe. the hours of the day and night. 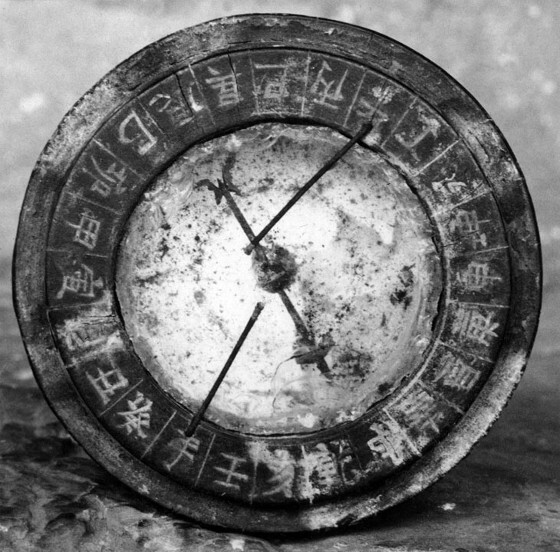 Compass: A device known as Si Nan, this early version of today’s compass came in the form of a two-part instrument, the first one a metal spoon made of magnetic loadstone, the second one a square bronze plate, which featured, in Chinese characters, the main directions of North, South, East, West, etc., symbols from the I-Ching oracle books, and the finer markings of 24 compass points with the 28 lunar mansions along the outer edge. 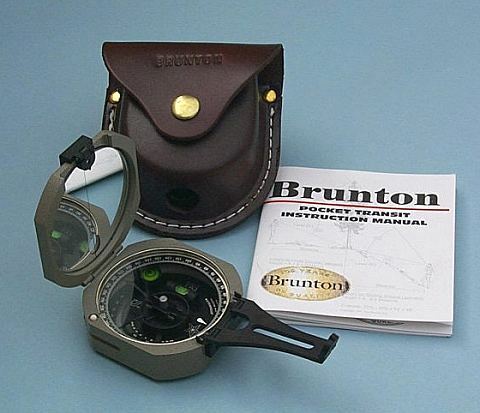 the compass as a navigational device for travel and journeys. Crossbow: Over two thousand years ago in China, the crossbow was invented and it revolutionized warfare. More powerful than an ordinary bow, crossbows could fire multiple arrows, darts, or stones. Some designs were slower to fire than the longbow while others were small and useful for close combat situations. One advantage for this deadly device is that it can be silently lethal. 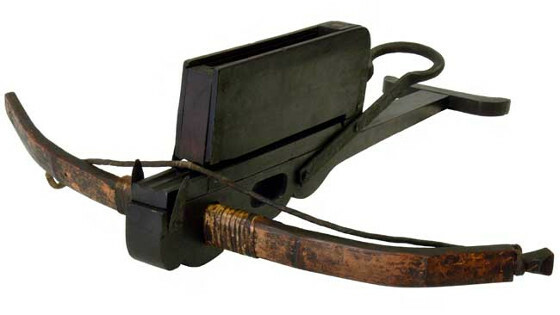 A Chinese repeating crossbow with a magazine loader for bolts. 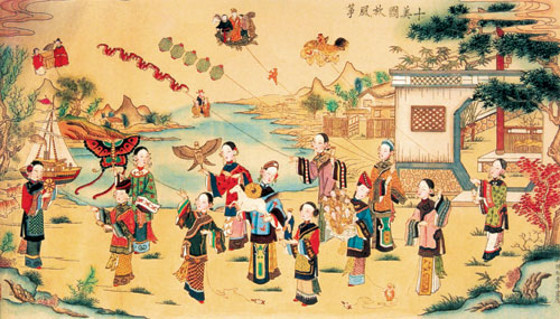 Gunpowder and Fireworks: Gunpowder is the first explosive substance mankind learnt to use and also one of the four great inventions of ancient China. Using sulfur, niter and other substances to create the volatile mix, gunpowder was also used in making fireworks and firecrackers for feasts and celebrations. 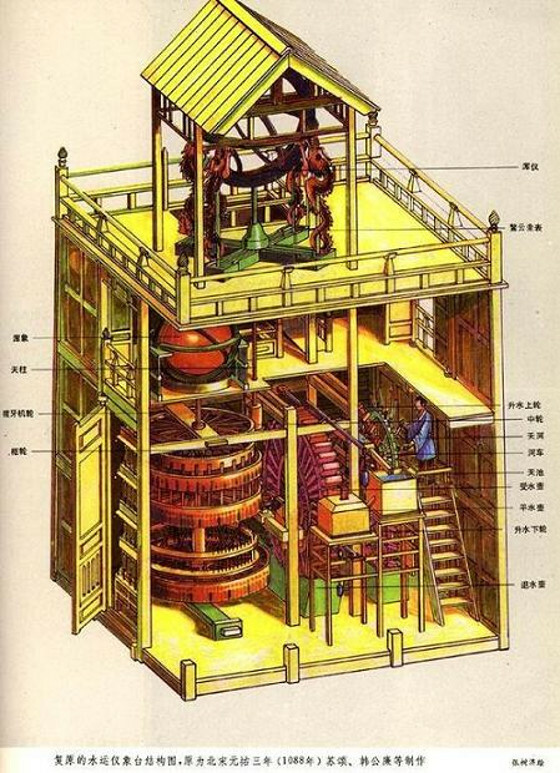 In the year 1161, the Chinese used explosives for the first time in warfare with the invention of cannons and guns. They also used gunpowder to make primitive flamethrowers and even explosive mines and multiple-stage rockets—changing the nature of warfare forever. In the worst of times, especially today, guns can actually save lives by deterring intrusions and thieving. 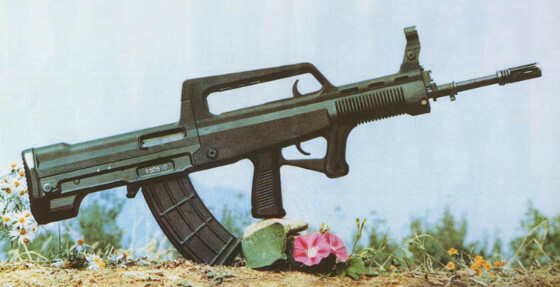 A modern Chinese assault rifle. 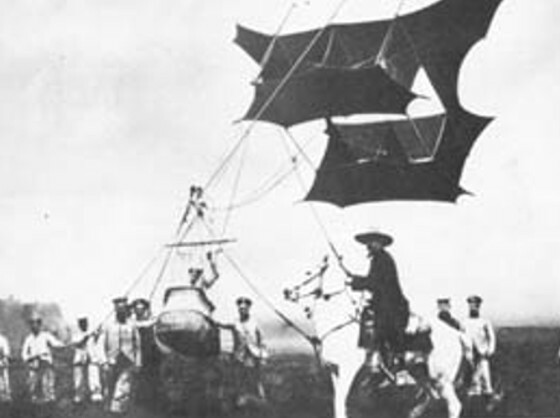 Kite: The Chinese invented kites ahead of the Europeans by 2000 years, and used them primarily as signaling devices, for military communication, referred to as magic afoot, and were in some instances considered a threat, when sighted by opposing factions. of its secret communications to other units in the field. Paper, Printing and Publishing: Ts’ai Lun invented the process manufacturing paper, introducing the first use in China. 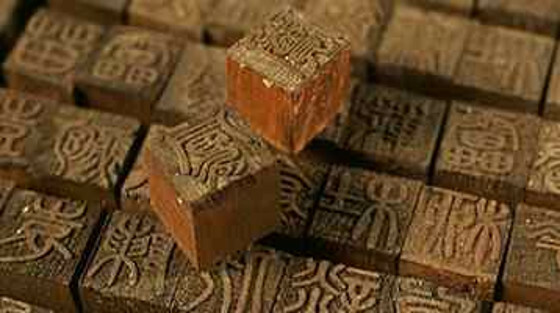 The paper was superior in quality to the baked clay, papyrus and parchment used in other parts of the world.By 593 A.D., the first printing press was invented in China, and the first printed newspaper was available in Beijing in 700 A.D.
Chinese printer Pi Sheng invented movable type in 1041 A.D. Exported to the Western world, it is similar to the technology that German printer Johann Gutenberg. These inventions advanced educational, political and literary development in the world and made learning and communication accessible to anyone who could read. Porcelain: The word china often refers to porcelain or ceramics a very important Chinese invention. Tempering clay in high temperature ovens to create ceramics, the Chinese probably made the first true porcelain during the Tang dynasty. 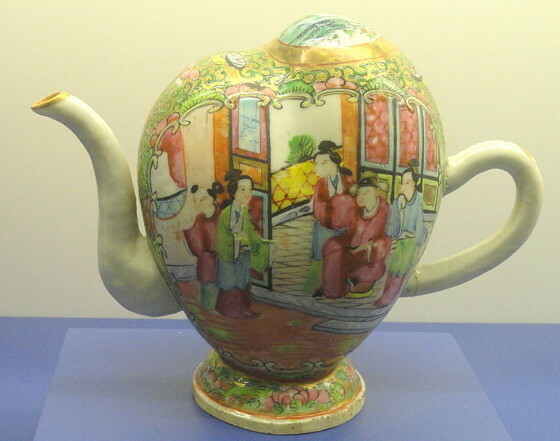 By the 1100's, the secret of making porcelain had spread to Korea and to Japan in the 1500's. Ceramics are now used for advanced devices such as car and aircraft engines, survival stoves and even knives, cookware and medical instruments. If you go over these inventions again, you might see something very interesting too. If the world goes through any extreme situation, and all is lost, these are the very tools of survival you can do with. Even without electronics or advanced tools, these simple devices can help you store food and create high temperature cooking stoves and ovens, communicate with simple tools (kites and paper messages), protect yourself (guns or a crossbow) and your family from hostile and dangerous elements, and navigate anywhere too.